We have the know-how to get your job done efficiently, cost-effectively and correctly. 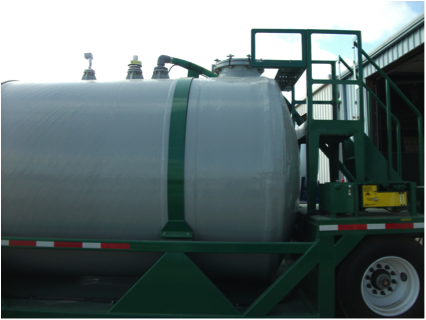 Leverage our strengths; design intelligence and unrivaled engineering and drafting services to ensure the success of your FRP project. 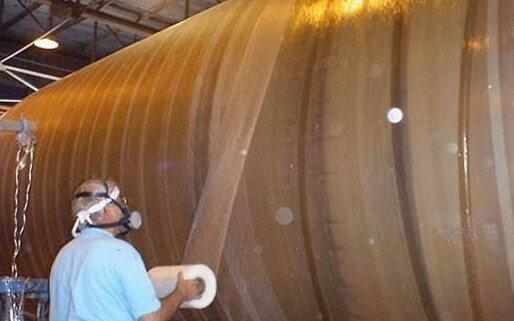 We offer a wide range of corrosion and abrasion resistant custom FRP products. 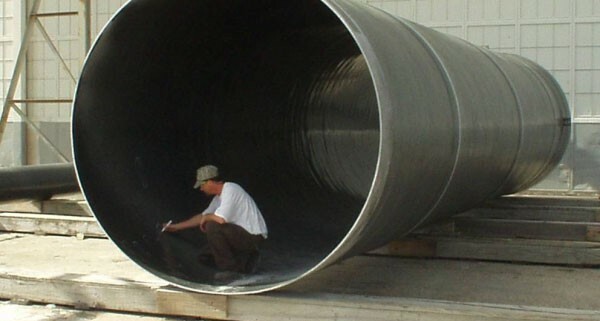 From pipe and tank to custom components—we offer constructible solutions.